The improved data synchronization increases the productivity of the planning process in terms of costs, deadlines and quality. 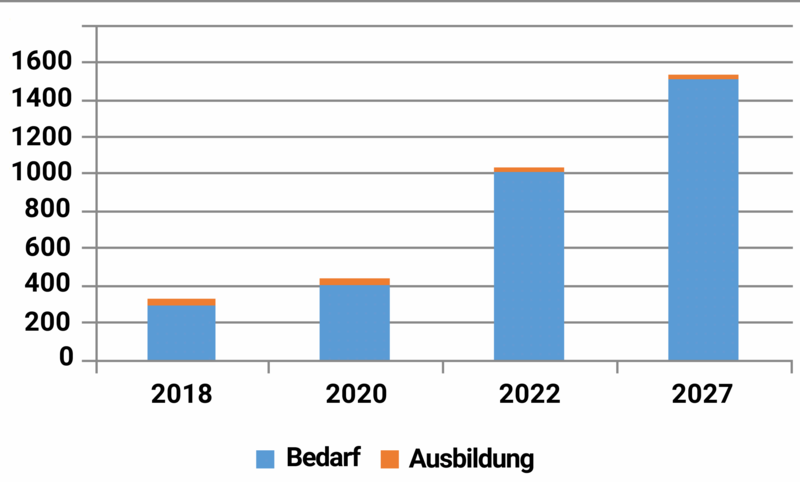 From 2020 on, BIM will be mandatory in Germany for all new infrastructure-related construction projects; It is to be expected that Austria will follow suit here soon. BIM technology is also the basis for many new business models, which are expected to generate billions of dollars worldwide in the short term. There is an enormous lack of BIM modelers in the Austrian economy – in particular when it comes to practical education and training for modelers. By way of example, there is already a need for more than ten times as many graduates in this area than existing Austrian training paths will be able to provide in 2018. 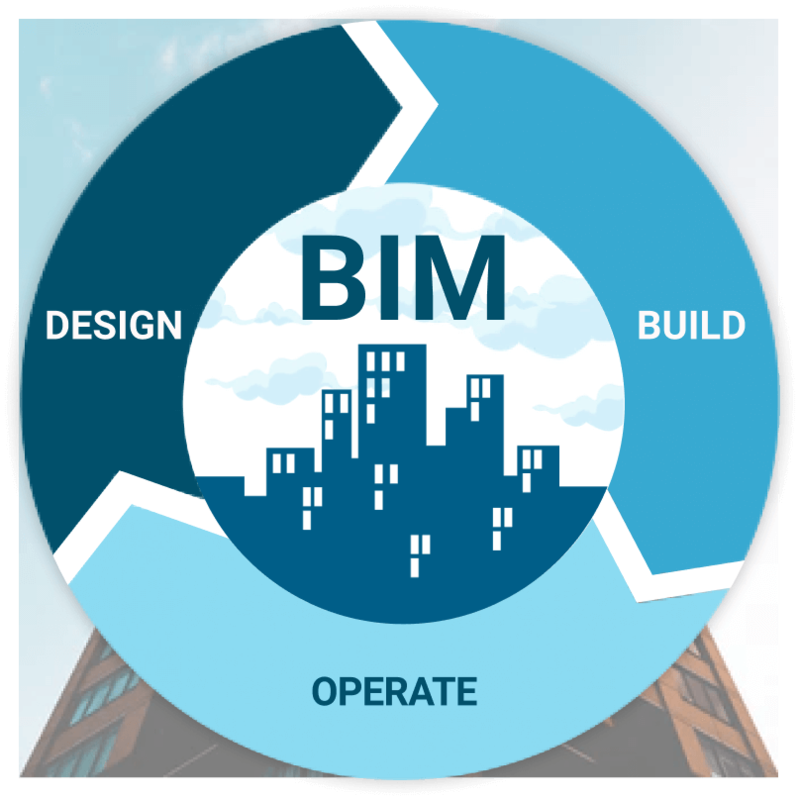 Through a collaborative, intensive training program developed in partnership with professionals of the industry, the BIM Factory will train modelers in a 6-week full-time training program followed by a 2-week internship. State-of-the-art learning support through CodeFactory’s learning platform, lfeaturing multimedia content and case studies allow participants to learn at their own pace. Through application-oriented group learning and work in pairs, the participants develop a personal portfolio, which will be a huge asset in any later application process. Through the supervised internship, the participants will prove their knowledge, solidify it and apply what they have learned in a professional context. This ensures a maximum transfer of knowledge and significantly increases the likelihood of being hired by one of the many actively searching companies. Prior knowledge of construction design is not necessary, but the participants should be able to demonstrate spatial imagination, basic computer skills (at least ECDL level) and the desire to learn. Even inexperienced BIM modelers can get a job in no time,i.e. in the large-scale construction industry. Companies such as the PORR AG as well as STRABAG AG need BIM modelers in numbers that far exceed the current availability. Even small and medium-sized companies in construction, architecture and building management are constantly looking for graduates. Gross annual salaries of at least € 40,000 are customary for job starters. Overpayment, i.e. through a high quality porfolio is to be expected.